CWDM is a metropolitan area network access layer-oriented low-cost WDM transmission technologies. Theoretically speaking, CWDM is the use of optical multiplexing different wavelengths of light signals are multiplexed to a single fiber for transmission, the receiving end of the link, with the optical demultiplexer optical fiber mixed signals into different wavelengths of signals in, connect to the appropriate receiving devices. 1, network expansion and upgrades: you can enter arbitrary wavelength conversion to fixed ITU-CWDM output light wavelength in one fiber and optical signal transmission up to more than 10, greatly expanding the transmission capacity and utilization, time and cost savings in cable, in opening new business does not affect their business. 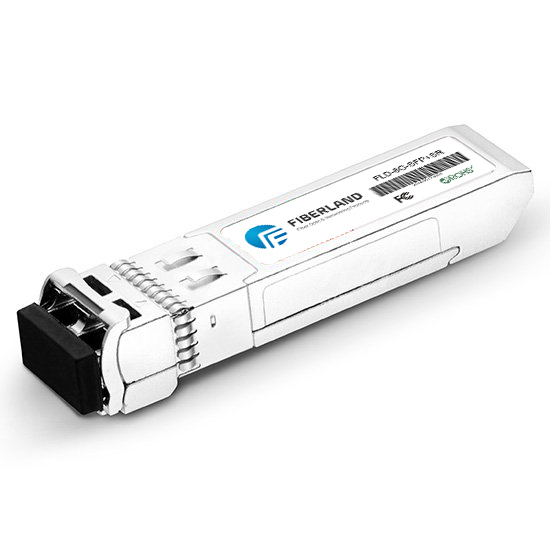 2, various types of mixed signal transmission: apply 10Mb/s~2.5 Gb/s rate within SDH, ATM, Ethernet, fibre channel equipment upgrades, long distance relays, transmission of analog signals, and digital and analog signals from a hybrid transmission in optical fiber. 3, mode: complete single-mode convert any Singlemode, multimode optical, suitable for a variety of complex networks. 4, wavelength conversion: complete any Singlemode, multimode optical wavelength converting CWDM wavelength, or to convert a CWDM wavelength to another arbitrary wavelength, transmission distance of up to hundreds of kilometers. 5, the light relay: you can concatenate multiple CWDM to increase transmission distance (up to hundreds of kilometers). 6, security network: CWDM single fiber composed of multiple physical channels in isolated virtual network (OPN), make the network fully from all software viruses and hacker attacks, security is much higher than its usual VPN, particularly suitable for Government, public security, banking and other fields.